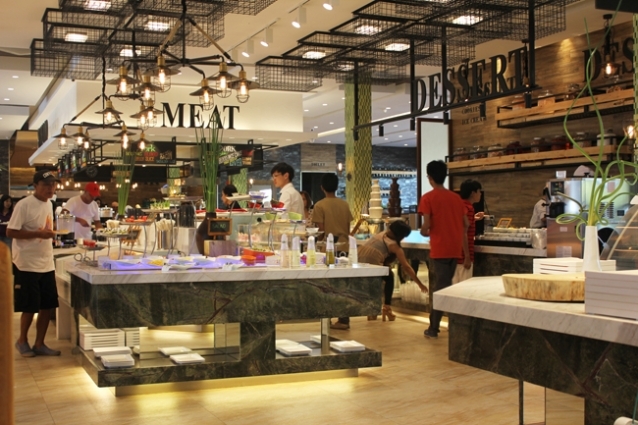 Four Seasons Hotpot City is a buffet restaurant concept that marries farm-to-table offerings with hot pot cooking. Since the hot pot style of cooking encourages diners to be creative with the ingredients they put into their broths, anything goes at Four Seasons. Diners may choose from the four basic broths made from pork, chicken, vegetable and even sinigang, which is Four Season’s effort to draw Filipinos in. While each broth flavour is perfectly seasoned to match any ingredient, the harmony of the saltiness and sweetness found in the pork broth draws out the best of any mixture. 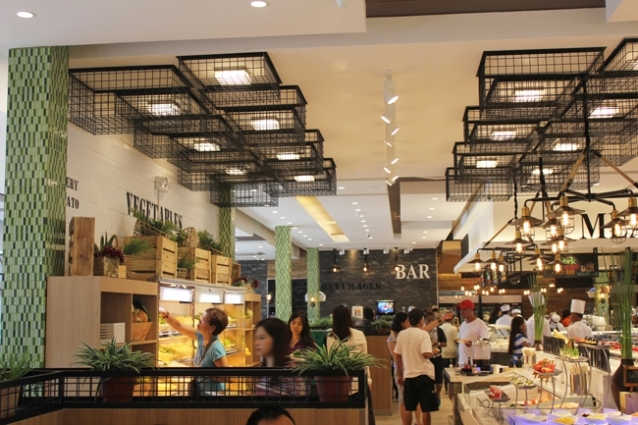 Nonetheless, diners won't have to restrict themselves, since the pots have two divisions to enjoy from. Tatler Tip: For first timers, don’t be shy in asking for help with combining flavours for your sauces and mixes for the hotpot. The attentive staff pays close attention to the needs of the diners. With the broths especially, diners may opt to make it more exciting by choosing among the following flavours: sate for a fuller taste, szechuan for some spice, and si but for an herbal twist. 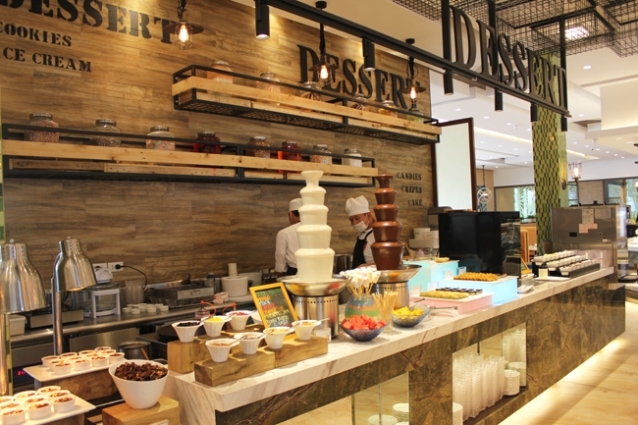 For the ingredients, diners may proceed to Four Season’s seven stations, and go through the extensive selections of fresh meat, seafood, vegetables, appetisers, Japanese food, desserts, and beverages. 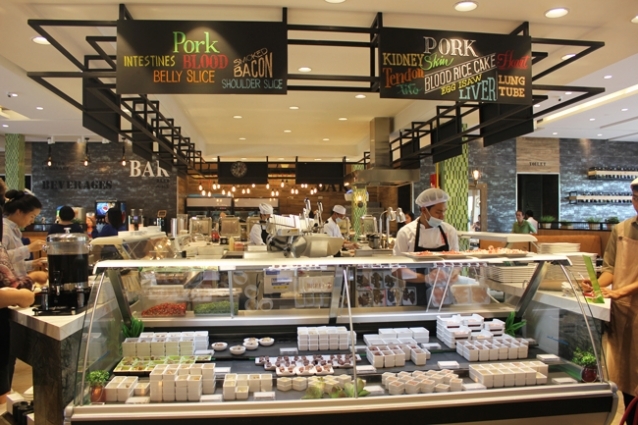 A standout in the meat section is the freshly made dim sum prepared on the spot by the kitchen staff manning the booth. 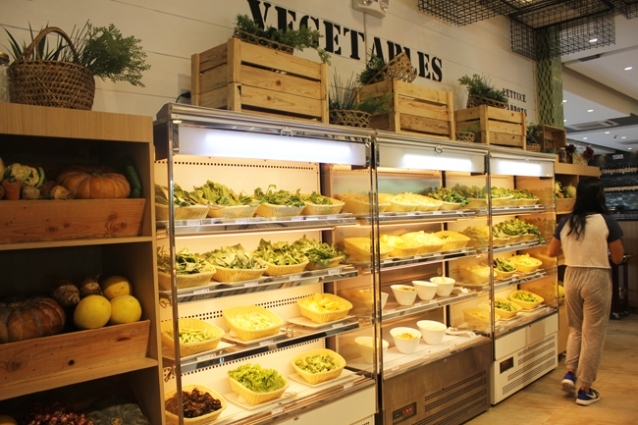 Vegetarians have their own area where they can pick from a range of fresh meat-free ingredients. For adventurous diners, exotic ingredients are also available for enjoyment. 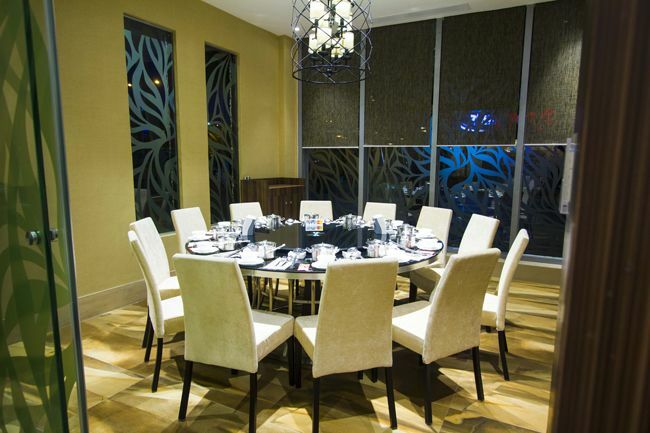 Those looking for a quick bite can head to the portion where the Four Seasons' executive chef from Hong Kong has prepared an eight-course Chinese dish selection that changes during every meal of every day. 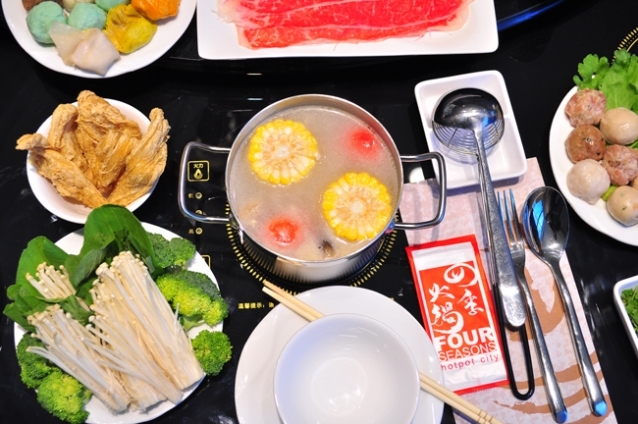 Hot pot cooking offers obvious health benefits that regular shabu-shabu restaurants don't as the broth serves as the main medium for cooking, instead of the old butter or oil. Whether it’s for a lunch celebration or a dinner with the family, Four Seasons Hotpot City has enough to keep you excited.